Hello Readers! I wanted to share with you some of our latest Profit Squirrel success stories. 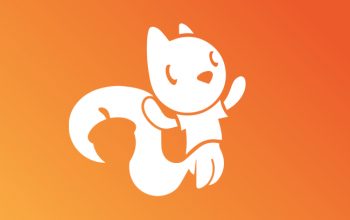 As many of you know, Profit Squirrel has been alive and serving our members for around 18 months. Over that time we’ve helped thousands of members make ongoing profits with Matched Betting. I wanted to do is just share some of the more recent feedback we’ve had from you all. Many of our members have been beating the January blues by earning huge profits in the New Year. So without delay, here are some extracts member testimonials, all taken from our Trustpilot page. "The Support Team are Amazing"
"I must say that the profit squirrel support team really helped me and walked through it with me at the start and once i got my first match in I couldn't believe I had actually just made risk-free profit! thanks guys for being so sweet and helpful! please don't change :)"
"Really happy with my decision join, made my first £100 within 4 days. I would recommend anyone to give this a go, you don't need any interest in sports but it does make watching the football a bit more exciting knowing I'm making money from the events ;)"
"I'm falling in love with Profit Squirrel!" "As a student I find myself with a lot of spare time. I made roughly 300 pounds in my first month. Couldn't recommend it more." "Great tutorials. Easy to understand and guys in the office for support are first class. There's no other website out there like this at the moment. Recommended to all who want to make extra money. Well done Profit Squirrel." "What they teach really works! I've been matching for a few weeks now and it's completely changing my bank balance for the better. 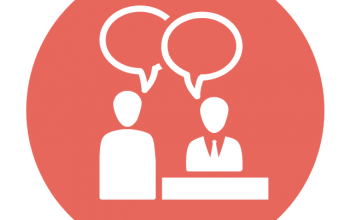 A special thank you to Bobby in the support office who was so helpful in explaining things to me"
Your feedback is invaluable to us, so thanks to all our members for taking the time to let us know what they think. 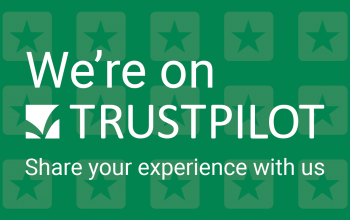 Want to review us on Trustpilot? We’d love to hear from you: Click here to review Profit Squirrel. Perhaps you have questions about matched betting? No problem, either take a look at our FAQs or Get In Touch. Chris has been Matched Betting for over 6 years and has long been passionate about teaching others its benefits. He created Profit Squirrel in late 2015 in order to help every adult in the UK benefit from Matched Betting. Yes Chris! You guys rock!